Owens has two other children, a three and 4-year-old. ST. LOUIS COUNTY – Three children lost their mother after she was murdered. It happened Monday morning in the Castle Point neighborhood in north St. Louis County. 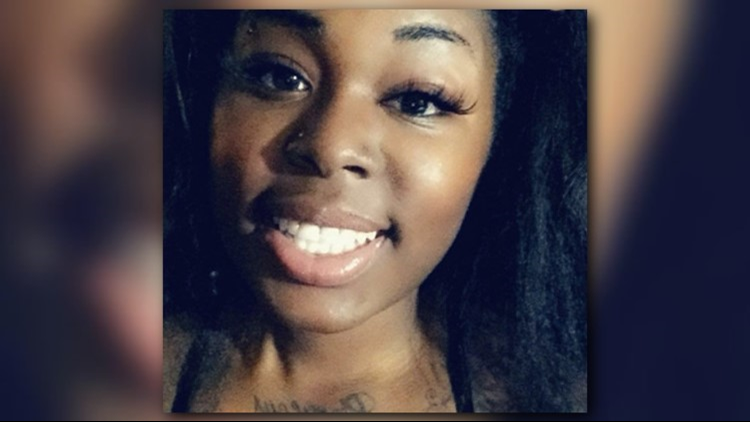 Porsha Owens, 28, was outside of her home when a gunman approached, according to police. He shot her and ran. Owens’ family said she tried to get across the street to get help. Her 8-year-old son rushed to her side. He flagged down a police officer. Owens has two other children, ages three and four. “She was a devoted mom. She loved her family,” King said. King said the gunman may have been after Owens' car, a Dodge Charger, but he did not get it. “Something so materialistic. It just saddens me how you can lose your life over worldly things,” King said. While Owens’ family plans her funeral, they are hoping police find whoever killed Owens. On Wednesday morning police announced they have a person of interest in custody. The person has not been identified, but police said he's 18 years old. A GoFundMe has been set up to support Owens' three children, click here to donate.